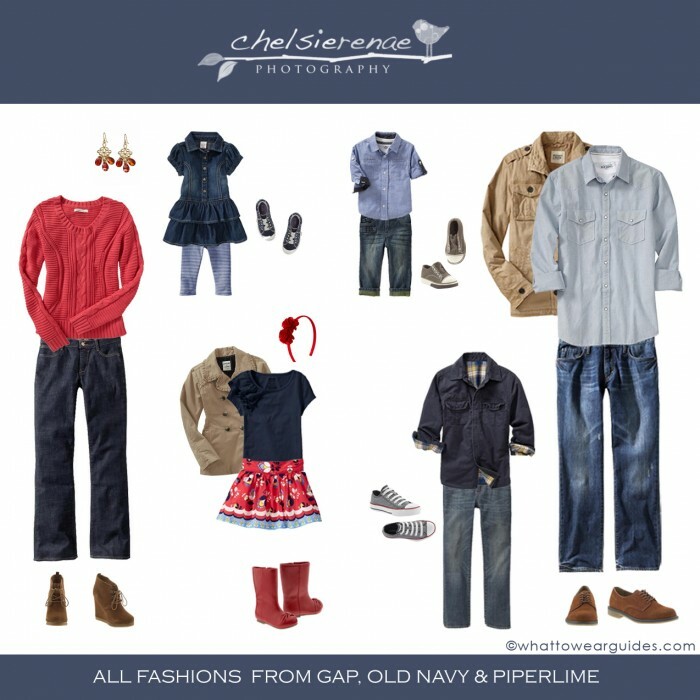 Here’s a guide for what to wear to your photo session. These are just suggestions in case you are looking for a little inspiration. Hope they help!